Margaret is a Registered Horticultural Therapist dedicated to helping gardeners of all abilities. Her company, Gardening For Life, provides Horticultural Therapy consultation and programs in long term care and rehabilitation facilities. Margaret’s interest in garden making became a passion for horticulture when she joined the Toronto Master Gardeners. Her experience and knowledge developed through studies in horticulture from the University of Guelph and a garden design master class with international garden designer John Brookes. Using horticulture as therapy became her focus while completing studies in Horticultural Therapy with Mitchell Hewson at Homewood Health Centre in Guelph, Ontario. Margaret also completed a Certificate in Horticultural Therapy with Christine Pollard at Providence Farm, British Columbia. Margaret educates gardeners through continuing education college courses, consultations, hands-on gardening workshops, demonstrations, presentations, television and video production. In 2014 she created a Horticultural Therapy Certificate program with the support of the Toronto Botanical Garden. Graduates are creating unique HT programs and developing further education in Horticultural Therapy in Canada. 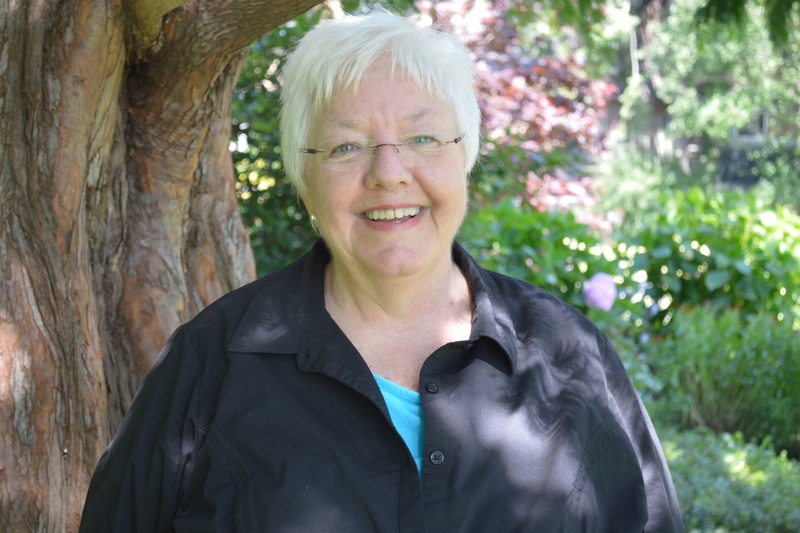 Margaret has built an extensive network of associates in the horticulture industry – from Master Gardeners to the Garden Writers Association - GardenComm. The Canadian Horticultural Therapy Association CHTA provides educational guidelines and support for the development of HT. Gardening For Life provides Horticultural Therapy consultation. We are now planning a move to the Niagara area in 2019!